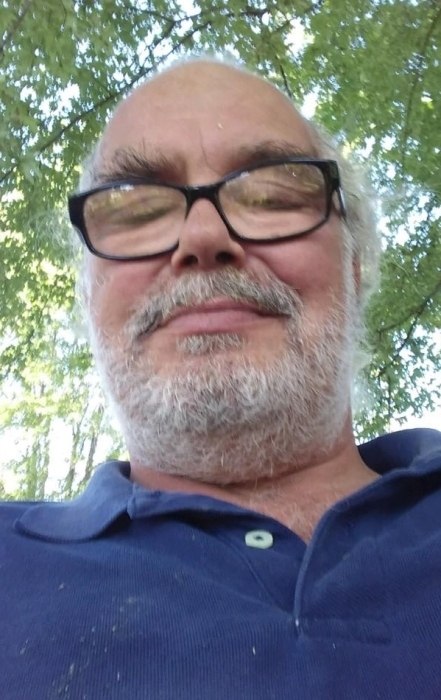 Edward Dean Eastridge, 50, of Orleans, passed away March 30, 2019 at IU Health Bloomington Hospital. He was born June 24, 1968 in Paoli to parents, Wendell & Lucy (Kesterson) Eastridge. He was formerly employed at Linear Products of Paoli. He attended Millersburg Baptist Church. He is preceded in death by: parents & wife- Kathy Eastridge. Cremation was chosen. A memorial service will be held at a later date.